A sugar tax brought in to reduce sweet consumption has not had the desired effect—but a tax on sugary drinks did help people choose healthier options. 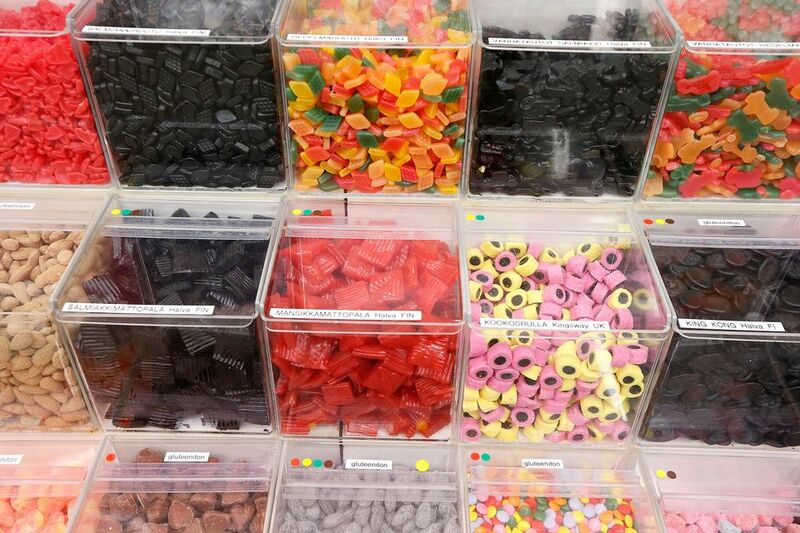 Finland’s taxes on sweets and sugary drinks have had differing effects, with Finns happy to sip diet soda—but reluctant to give up their candy fix. That’s according to a new report from the Labour Institute for Economic Research. They looked at sales figures from the S-Group of retailers, which controls about 45 percent of the market for groceries in Finland, between 2010 and 2015. The 2011 tax on sweets was brought in as a revenue-raising move, but the political discussion around the measure did emphasise possible health impacts. It raised the cost of sugary confectionary by about ten percent, but consumption continued much as before. It did raise money for the state but the health benefits have been lacking; Finns appear happy to pay it so they can continue to eat their favourite sweet treats. The 2014 tax on sugary drinks was justified by government on health grounds, however, and it seems to have been successful in reducing consumption by 4.2 percent compared to a control group of products unaffected by the tax. People can easily purchase ‘diet’ or sugar free versions of their favourite fizzy pop to replace them. Sales of all drinks rose by 5.3 percent over the same period. The study showed a spike in consumption of the healthier options and a decline in sales of sugary ones.